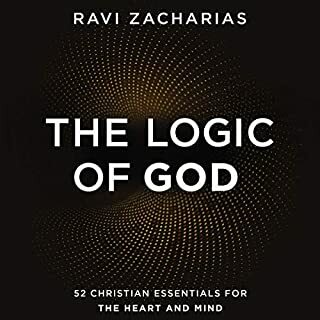 His approach - that of positive apologetics - gives careful attention to crucial questions and concerns, including the relationship of faith and reason, the existence of God, the problems of historical knowledge and miracles, the personal claims of Christ, and the historicity of the resurrection of Jesus. He shows that there is good reason to think Christianity is true. As Craig says, "If you have a sound and persuasive case for Christianity, you don't have to become an expert in comparative religions and Christian cults. 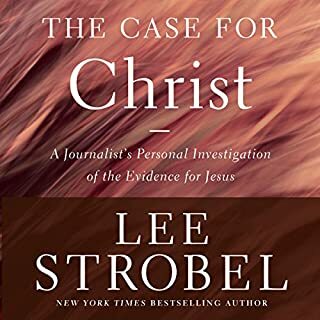 A positive justification of the Christian faith automatically overwhelms all competing worldviews lacking an equally strong case." Good singular source for arguments found in WLC debates. 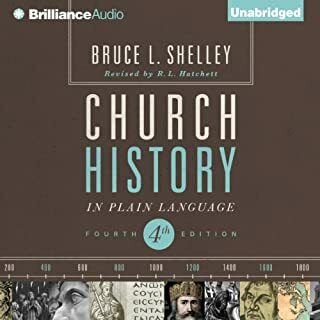 Suggest Defenders(Christian doctrine) and podcasts as follow-up to this work. No new material but arguments are outlined in a logical fashion and also logically follow one another, i.e. From theism to Christianity in particular. Includes some counters to possible objections. Some of the material doesn't translate too well to audio, such as the application of Bayes' theorem to explanations which involves reading out statistical variables in formulae, though this is unavoidable and written works expanding on the material forming the basis of this section can easily be found on the internet. Analogies almost always follows these expositions and mitigates possible 'dry-ness' that this could cause. 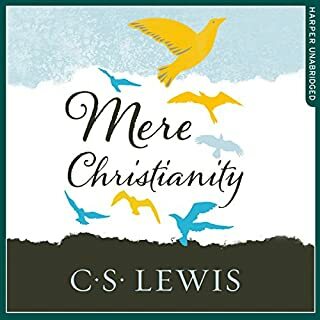 I wouldn't suggest this book as a starting point unless you have some background in either Christian doctrine or are philosophically inclined-solely because there would be a lot of new information to digest simultaneously. 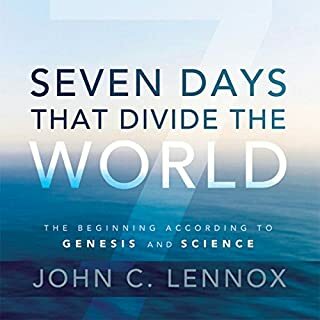 Some critics have quoted this book out of context, notably sections on the inner testimony of the Holy Spirit to claim that WLC is un-scientific. 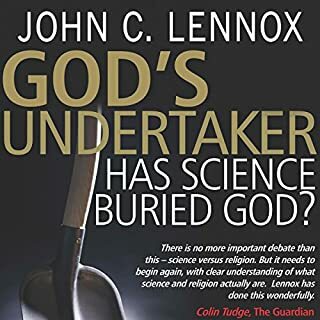 A full reading of this book, with the compounded effect of arguments taken as a whole, should show such claims for what they are-either deliberate misrepresentations or based in misunderstanding of the section. Someone criticized the book because of the apparent claim that WLC gets Jesus's birth place wrong (Nazareth instead of Bethlehem). I believe that this was rectified. 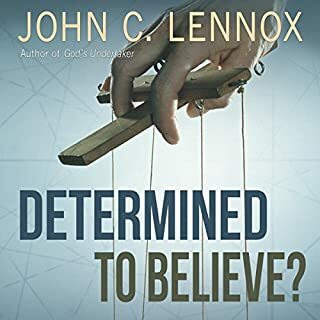 Also, as I understood no part of the book to be a claim that WLC is himself infallible, I was left wondering what the point of that review was all about. I was smiling at the end when WLC showed a bit of a bias in favor of apologetics within Christian ministries, but I suppose we all have our specific interests. 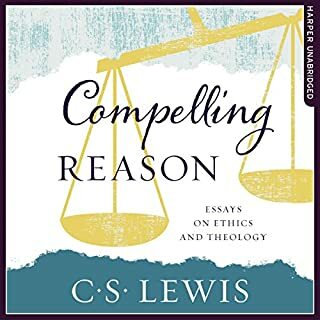 I sometimes find myself questioning the necessity of the adversarial nature of WLC's 'debating' style, and this came up in the book on dealing with the cosmological argument's quasi-objection of 'what caused the uncaused cause', though I suppose this often brings conceptual clarification. 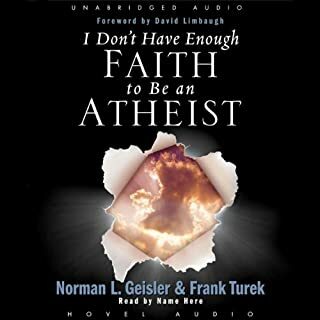 If you are an atheist and consider getting this book, try to give it a fair chance and treat it as a hypothesis. 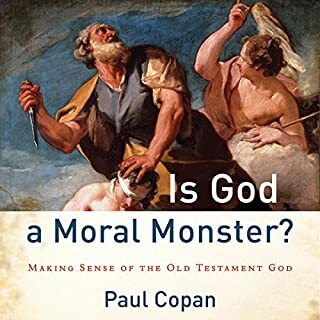 If nothing else it might dispel some notions that there is 'no rational basis for believing in God', and even if you disagree with the conclusion it might give you some insight into the Christian worldview. If you find the reading too heavy or something along those lines, you might try the somewhat shorter version of this book meant for a more popular audience: "On Guard" Defending your faith with reason and precision, (Reasonable Faith could be thought of as a particularly enjoyable textbook really) or Strobel's famous and excellent work mentioned above, which happens to contain an interview with Dr. Craig. 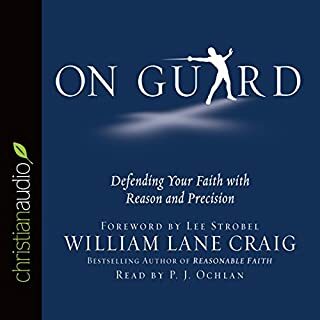 While Dr. Craig doesn't restrict himself to the arguments for Theism and Christianity, when it comes to the arguments explored, he does restrict himself to some well selected ones; rather than trying to share many, he explores several favorites to a very satisfyng degree of depth. 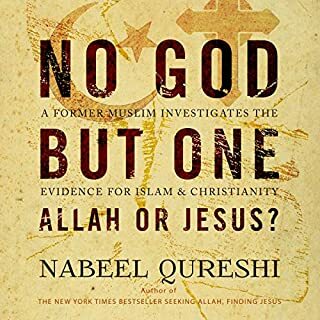 The history of the thinking on a topic is summarised before his own conclusions are given, and he does an outstanding job of exploring potential rebuttals! A hallmark of the book is how methodical everythig seems; the flow of thought seeming to lead so naturally and logically from one thing to another. Must have for Christians. Engage your mind and honor God with it. Very good stuff. 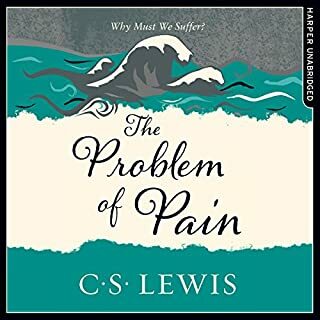 This is a great book and the ability to read it and listen to it at the same time is great. One of the foremost books on apologetics. This book is a wonderful guide to apologetics, and how to apply the skill. Not only does it teach one the techniques in apologetics, but it teaches one why apologetics are important now more than ever. 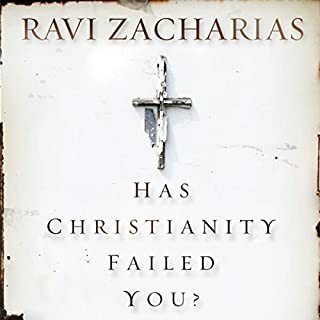 Although, the book may be a bit heavy, it is a must read/listen for anyone interested in defending the Christian faith. 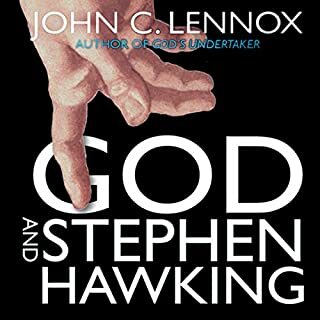 This book contains an in depth look at the logical arguments for the Christian faith. Craig explores the most common logical abjections to the Christian faith and works to satisfying refute them. The narration was very smooth and easy to listen to. 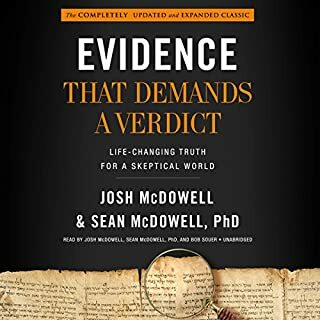 I would highly recommend this book to any Christians struggling with doubt, to any skeptics who believe Christian faith is irrational and to anyone in between who desires logical evidence of the Christian belief. This is a very good defense of the orthodox Christian beliefs. 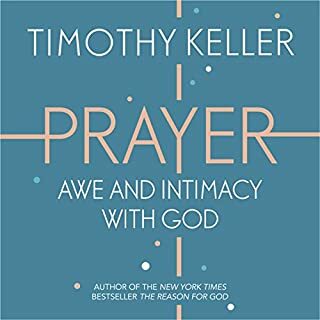 If you are looking for additional books like this, Keller's reason for God is good, or if you want an apologetic book aimed at people's hearts/emotions, his making sense of God is excellent. In this book, Craig starts with a discussion on epistemology, which is the weakest part of the book in my opinion. He holds to the (common) belief in epistemological foundationalism, where I have come to hold to a more coherentist model. 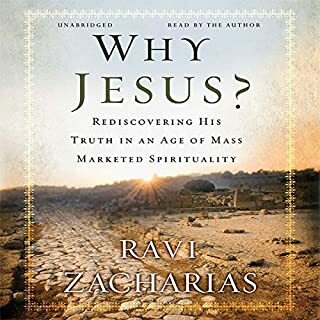 However, I really enjoyed the rest of the book where he explores many arguments for God, and then discusses the historical evidence for Jesus life, death, and resurrection in a way that is understandable and well documented. So much detail yet very pleasant to listen to. Must be heard by every Christian and non-christian. 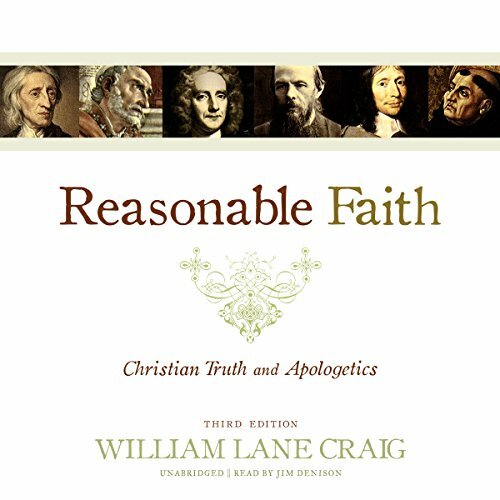 Reasonable Faith provides a comprehensive study of modern Christian Apologetics. The subject matter can be quite dense and I had to look some terms up. I would recommend to anyone interested in the arguments for the truth of Christianity. After reading on guard by the author I was drawn to this book. It is a heavier read and tough at times to get my head around but well worth the perseverance.